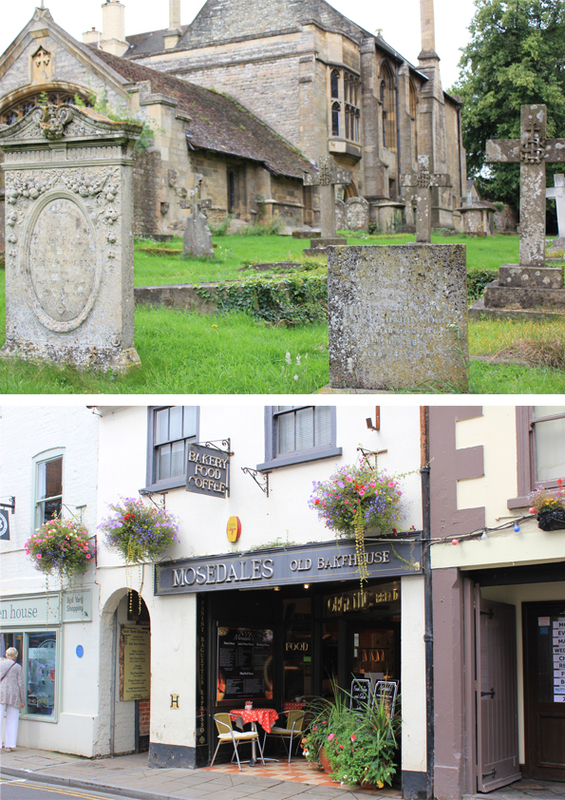 These photos are from day three in the wonderful Great Britain. In the morning we left Sutton Bridge and headed westwards to visit Mansfield. 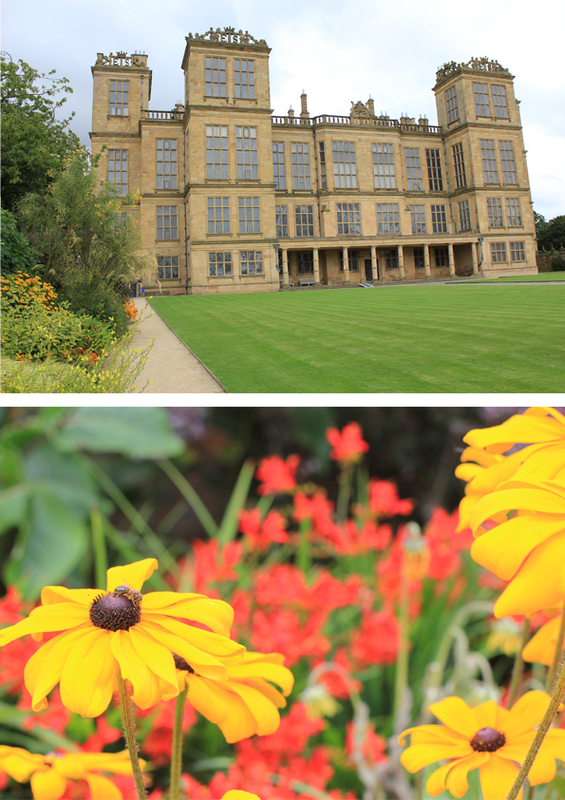 We drove further to Chesterfield and inbetween these two cities Hardwick Hall is situated on a hilltop. 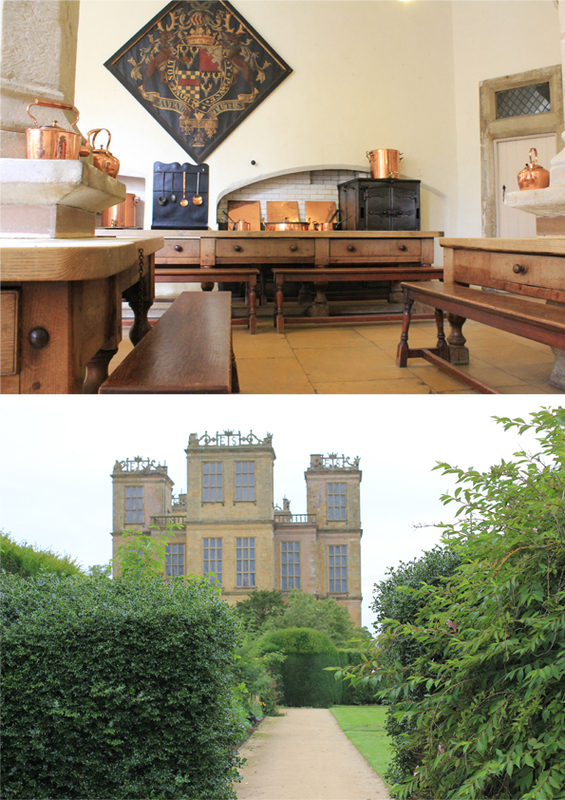 As you can see in the photos, it's a beautiful Elizabethan country house. Unfortunately that day just the gardens and the downstairs kitchen were open for visitors. Anyway, it was absolutely gorgeous.. wish I could just live there for one day, or more.. in like 1830. So beautiful, every time I see pictures like this, I think of Jane Austen. So random but true. England is such a beautiful place! I really want to go someday! 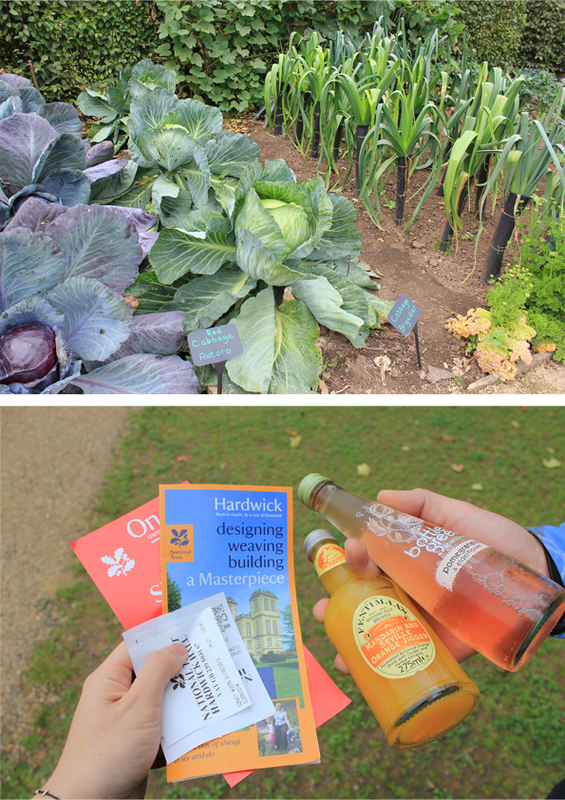 Thanks for sharing these lovely pictures, it makes me travel too!